Vast experience, modern technology, and an individual approach will let you fulfill your dreams of a perfect home – one that’s safe, functional and warm. Diamond Joinery is a carpentry company that manufactures timber casement windows, sash windows, along with French doors, sliding doors, and bespoke furniture. Choose traditional elegance, fit it into your contemporary exterior and interior, and enjoy the comfort of modern technology as well as the amazing quality of every solution on offer. Visit our London office or contact us by phone or e-mail to get detailed information on the services and products we offer. Windows are an essential accessory that can greatly compliment or disrupt the overall style of your home. With our vast catalogue of windows, you are bound to find just the model you’re looking for, whether it’s a sash window, casement window, or any other kind. With our robust selection of doors, you are guaranteed to find just the one you need. We offer front doors, internal doors, sliding doors, and many other kinds of doors, all made using the finest timber and the cutting edge solution modern technology provides. Thanks to the amazing skill of our team that has been honed over the years, we can offer you a unique opportunity – personalised furniture. With our help, you can create the home of your dreams, with bespoke wardrobes, kitchens, and many more! 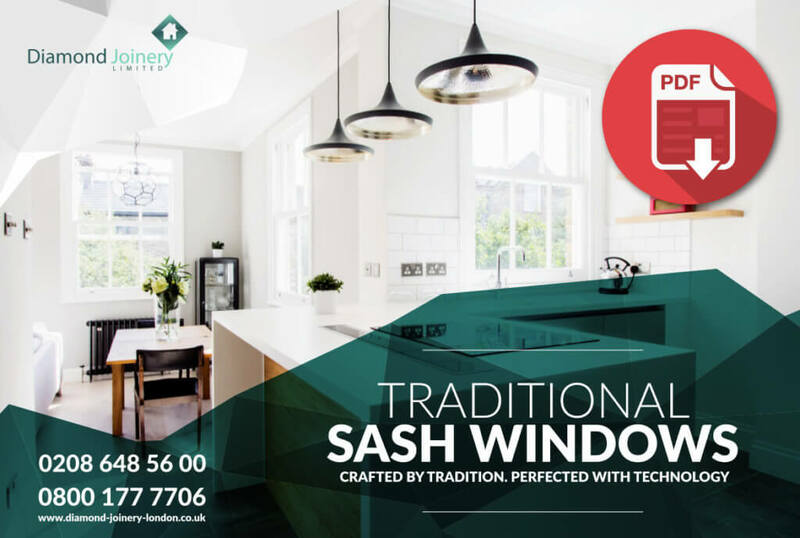 Traditional yet modern, selected by the most demanding customers, our wooden sash windows are manufactured from high-quality timber. They utilise innovative technological solutions providing reliability and smoothness of operation. High-class wood makes our box sash windows durable, functional, and reliable. They are designed to complement the most traditional, classic houses. Elegant ironmongery details perfectly finish and match the style of the whole product. 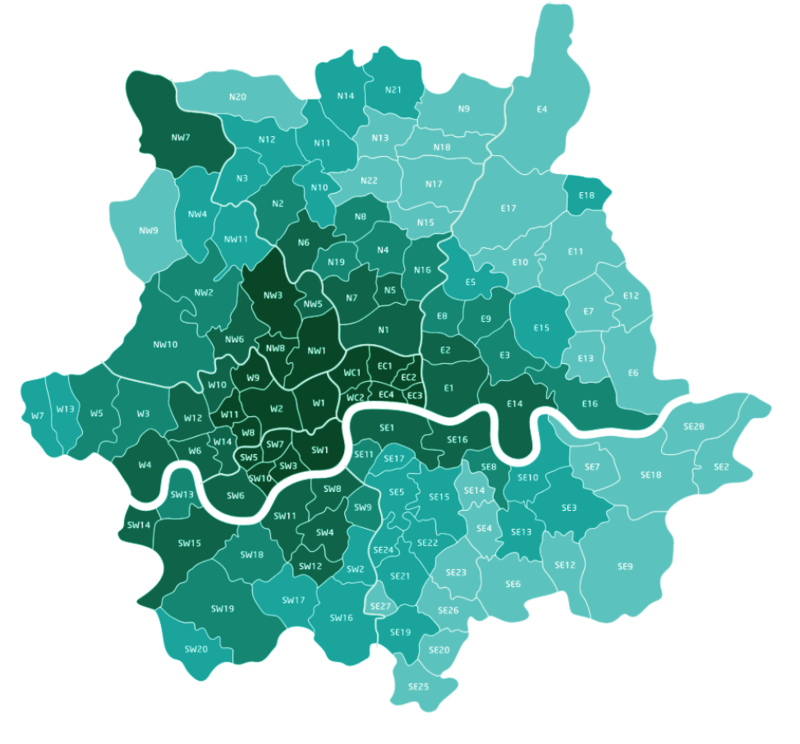 Modern insulation technology remains popular in London and the whole of UK. Choose our timber casement windows available in a wide choice of stains and colours. Manufactured from solid wood they offer great comfort and looks, perfect for any home. The project was a demanding one, and yet Diamond Construction delivered in every respect. Working with these people has been a great pleasure. Diamond Construction offer a fantastic level of craftsmanship. They left no stone unturned. Amazing work.